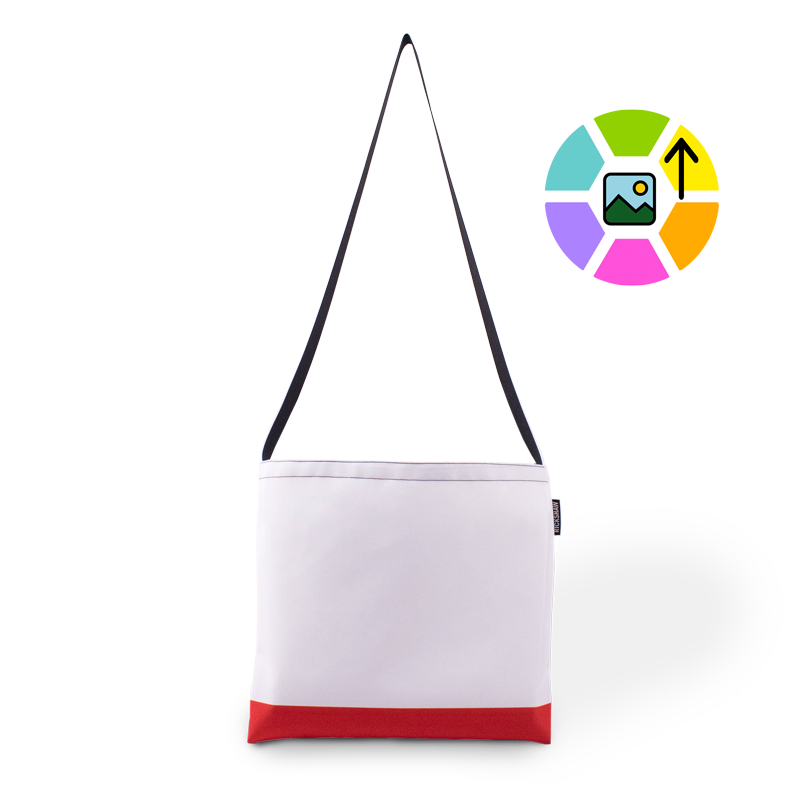 Inspired by cycling bags of yesteryear, our Customizable Musette cross body bag features our own proprietary DigiPrint™ 2-ply laminated polyester canvas, and brilliant, high-resolution, indelible dye sublimation printing. Upload your own artwork with dazzling results. 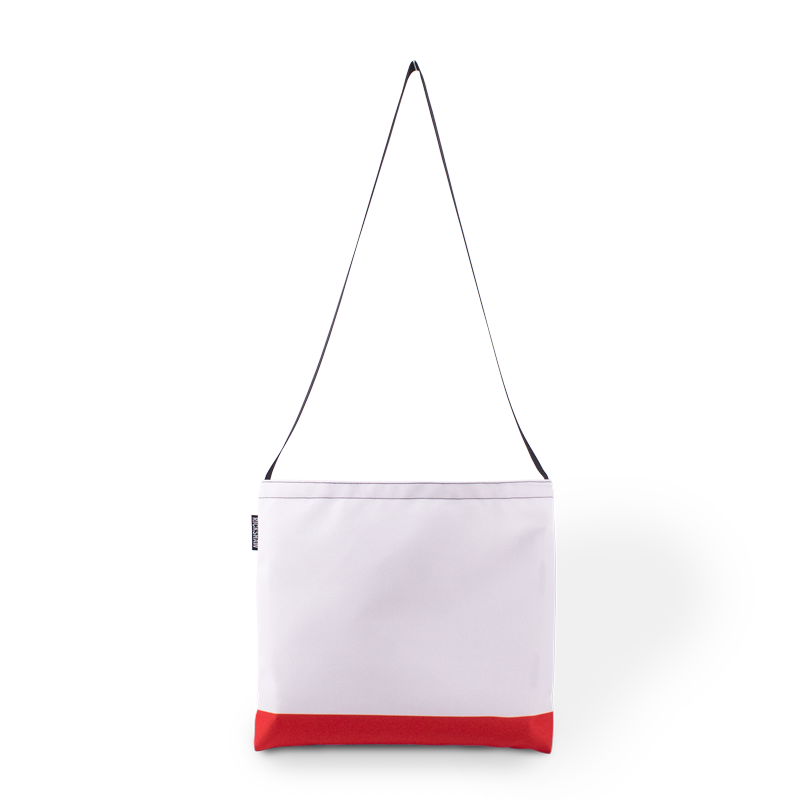 One-inch wide poly strap provides cross-body hands-free convenience. This bag has the same dimensions as our tried and true cotton canvas musette, making it the perfect companion for daily errands and cafe hopping. Each bag is printed, cut and sewn in our own factory, right here in San Francisco!